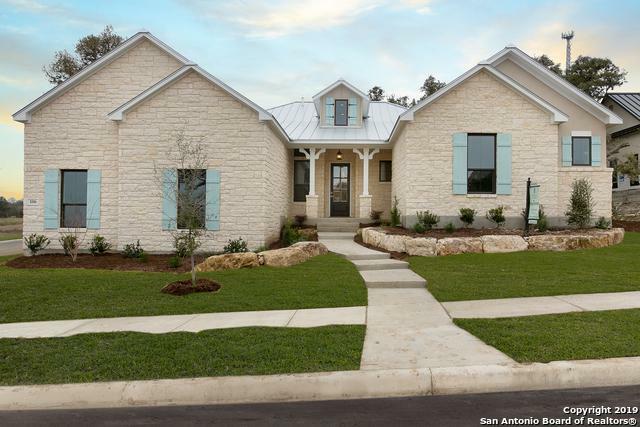 Welcome home to this BEAUTIFUL custom home gem in the exclusive Durango Reserve Community! 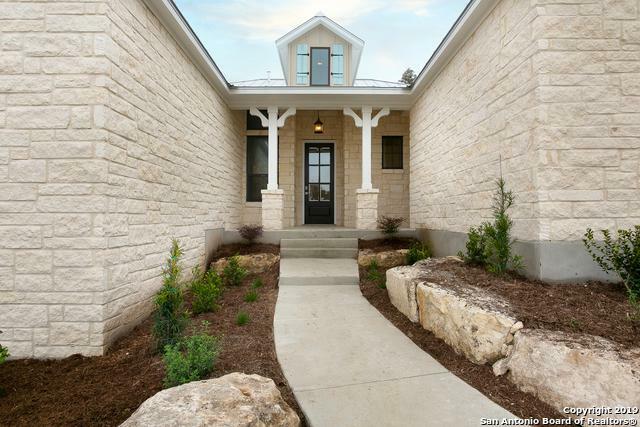 Imagine Homes did not overlook any details with this 4 bedroom/3.5 bathroom 1-story home! 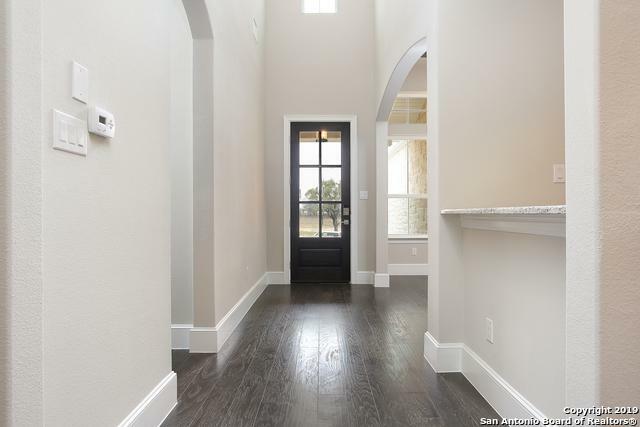 Live the chef's dream in this gourmet kitchen with granite countertops, custom cabinets, and commercial grade range! 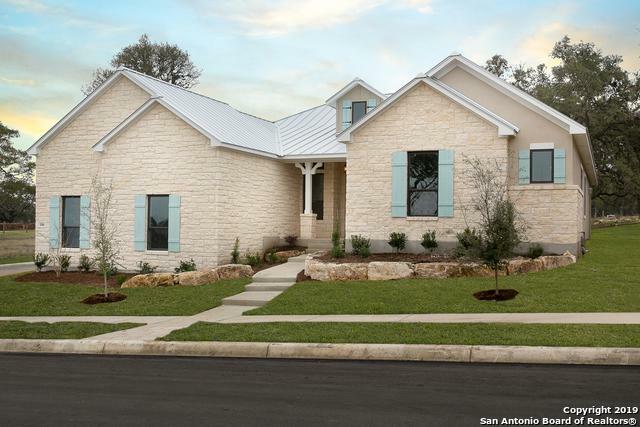 The open layout and large covered patio is perfect for entertaining family and friends! Set up your showing today! This one won't last long!